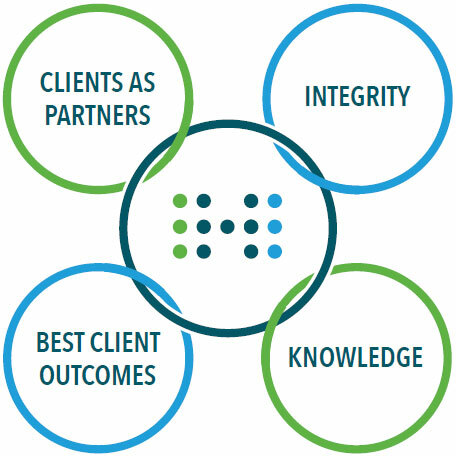 The IHI Group is built around a carefully selected set of core principles. These remain at the heart of everything that we do. We work collaboratively with our clients, believing that two heads are better than one. Your knowledge of your business and our knowledge of the Employee Benefits market are a powerful joint force. We build long-term relationships, demonstrated by a 97% retention rate of our corporate clients. We always seek to deliver the best outcomes for our clients. We work with a variety of insurance providers to ensure we can offer our clients the most suitable offering available in the market. You can expect honesty and candour in all our dealing with you. We will be transparent in relation to our time, our ways of working and our remuneration structures. We ensure that everyone in The IHI Group constantly builds their expertise and qualifications. This enables our team to stay at the frontier of Employee Benefits advice standards.